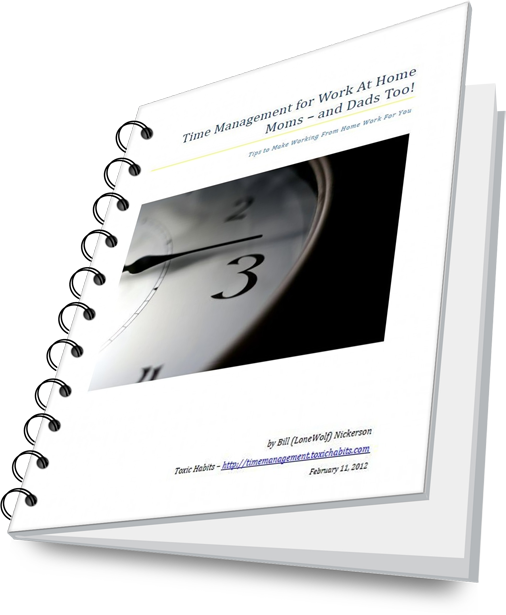 Well, not really, but Timo Kiander at Productive Super Dad interviewed me as part of the first post in his series on productivity for work at home dads. So, while I’m not really famous I am definitely honoured! If you want to learn how flexibility and productivity go together then you’ll love this article. It deals with the importance of flexibility with regards to productivity for WAHDs and WAHMs too. It is the first in a series of seven that Timo has planned. I’m really looking forward to the rest of the series. You’ll definitely want to sign up to his list so that you’ll get notified as they come along. Plus the signing bonus is a great list of 222 productivity tips. Thanks for mentioning about this! I really loved the perspective that you brought to my post. It is always important to have real experiences behind blog posts and this was a great way to do that! You’re welcome Timo. And I’ll be looking for reciprocation sometime down the line 8=) Keep up the great work.